If you can’t remember, Google released the Android 7.1.1 Nougat update for the Nexus 6, but it came with its own set of issues and broke Android Pay. As a result, another update was released to force downgrade the device back to Android 7.0 Nougat so the problems could be fixed. Months after receiving the update, Google has started rolling out the android 7.1.1 Nougat update for the Nexus 6. 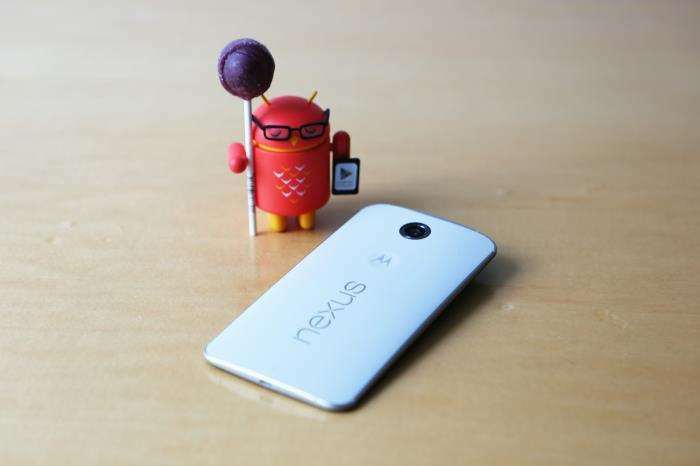 This update fixes critical bugs and improves the performance and stability of your Nexus 6. If you download updates over cellular network or while roaming, additional charges may apply. The update is rolling out over-the-air and should reach all devices in the coming days. If you can’t see the OTA, you can manually check for the update from Settings and download the update. Make sure you’re on a WiFi network before you start the download process.